Ichiro Hasuo, Fuyuki Ishikawa (NII, in Japanese). 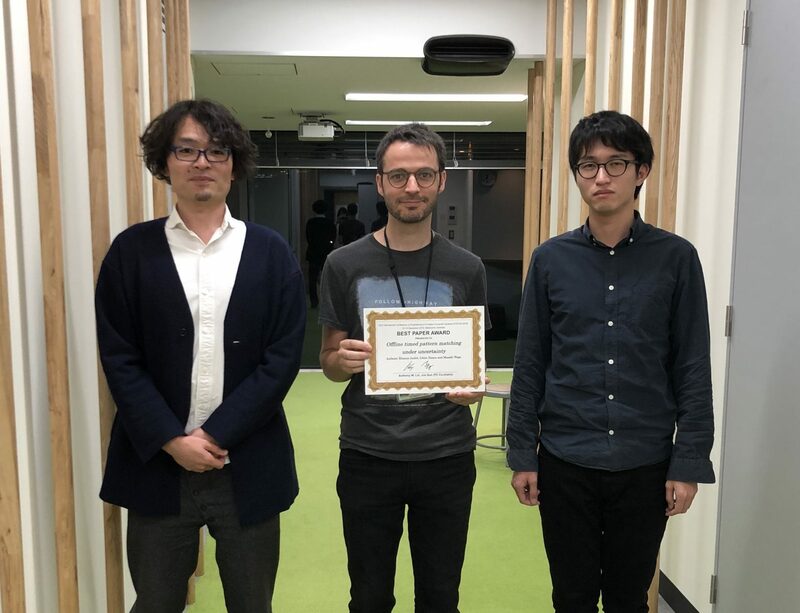 Dr. Jérémy Dubut has been awarded Best Theory Paper Award at ETAPS 2019 – European Joint Conferences on Theory and Practice of Software – for the following contribution of his. Jérémy Dubut. Trees in Partial Higher Dimensional Automata. 22nd International Conference on Foundations of Software Science and Computation Structures (FoSSaCS 2019). 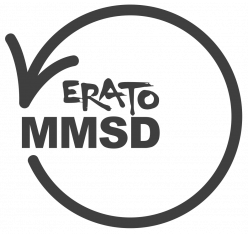 Dr. Jérémy Dubut is a project researcher at ERATO MMSD (Group 0). Six papers (co)-authored by ERATO MMSD researchers accepted for presentation at LICS 2019 – Thirty-Fourth Annual ACM/IEEE Symposium on Logic in Computer Science. The LICS Symposium is a top international venue on theoretical topics in computer science relate to logic – it is the flagship conference of ACM SIGLOG. LICS 2019 will take place in Vancouver, Canada, in June 2019.